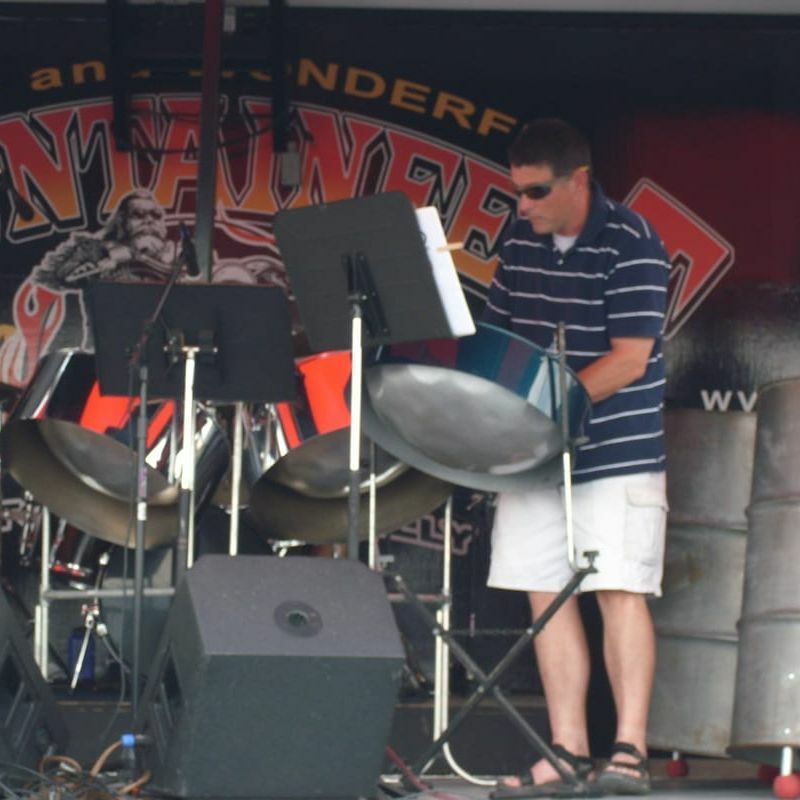 Pannikin, our quartet, is best for events in need of light background music with a Caribbean flavor. This is a live group featuring a lead/double second, cello, and bass. This band is accompanied by a drum set. The quartet is best for receptions, luncheons, dinners, parties, wedding ceremonies, cocktail hours, and corporate events.